The Champaign County Economic Development Corporation is looking for an individual to become the President & CEO of the organization. 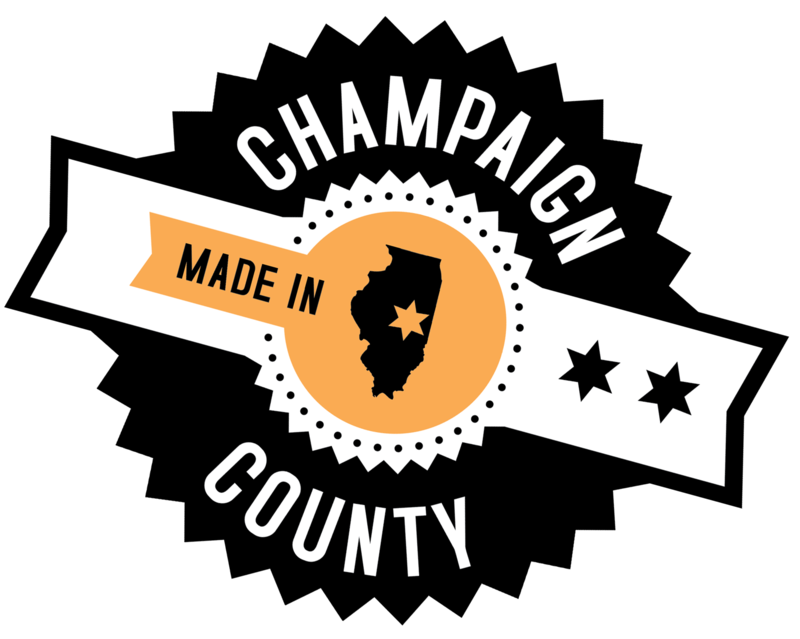 The Champaign County EDC was established in 2001 to lead job creation efforts in Champaign County. The CEO will provide the leadership necessary to develop and implement successful economic development strategies. She/he is expected to direct the program of work that supports lead generation for new business opportunities and the execution of a strong retention & expansion program. The CEO should have prior experience reporting to and working with a Board of Directors to establish strategic and tactical plans and utilizing performance metrics to measure the progress and success of these plans. Graduation from an accredited college or university with a Bachelor’s degree in business or public administration, economic development, finance, planning or related field is required. A Master’s degree and CEcD (Certified Economic Developer) certification is desired. Compensation will be competitive and commensurate with experience and qualifications. A complete Opportunity Profile for this position is available at http://www.champaigncountyedc.org/ceosearch. For consideration, please submit letter of interest, resume and professional references to search@champaigncountyedc.org no later than close of business Friday April 20, 2012. EOE. All submissions are confidential.